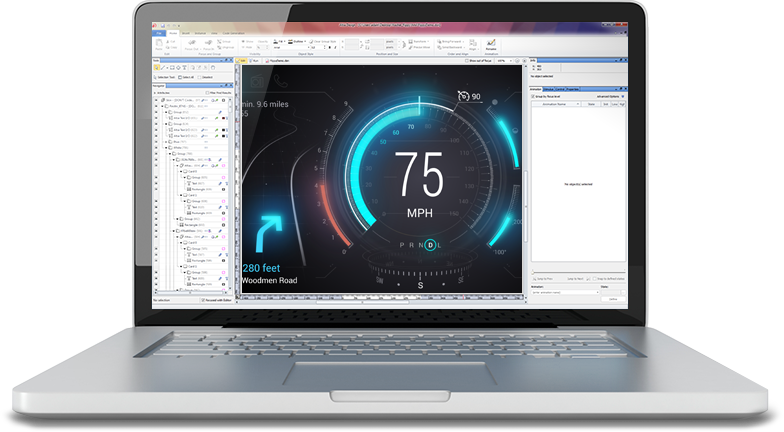 Altia Tools Go from Photoshop to Code Generation -- in 7 Minutes! Whether you're a graphics artist or a seasoned embedded developer, our GUI builder and automatic code generator let you control the destiny of your display -- and deploy first rate user interfaces. Watch us go from Photoshop to embedded hardware -- in only 7 minutes!